Precision Surveys Limited is a family run company and one of Ireland’s longest serving Survey Practices started up by Ray Buffini MD. 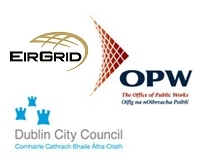 Precision Surveys Limited offers a comprehensive consulting service orientated towards providing land related information to both public and private sector clients throughout Ireland. For almost 40 years, the company has been successfully satisfying customer requirements in the domain of surveying, engineering and legal disputes. 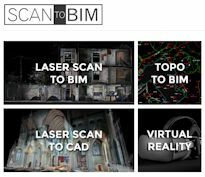 It has more than 10,000 surveys completed which include building surveys, reference plans, legal and topographic surveys, laser scans, pointcloud to BIM, control and engineering surveys, taking in charge, layouts, etc. Our greatly educated and experienced land surveyors provide the highest quality of expertise at the best competitive rates. Precision Surveys Limited is at the forefront of the surveying and mapping industry by using new technologies for an ancient science. 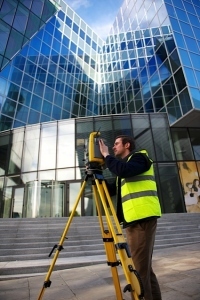 Please feel free to contact us to discuss your surveying needs. 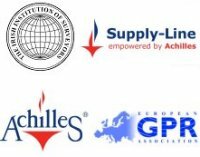 Precision Surveys Limited is a member of The RICS – Royal Institution of Chartered Surveyors, SCSI – Society of Chartered Surveyors Ireland, European GPR Association and Achilles Supply-line. All our staff maintain their knowledge and skills with Continuing Professional Development (CPD), we feel learning never ceases and professional competence is a must in our field of work. We have run this practice for over forty years, during all that time we have retained Precision Surveys for all of our major surveys both for buildings and sites. We did so on account of the Company’s meticulous attention to the details of their work and as a consequence, the very high standards of accuracy and presentation they have constantly achieved. We have no reservations about recommending Precision Surveys for similar work. We have been working with Precision Surveys for over 20 years and have found their work to be of the highest calibre. They have been recommended to clients and have become the surveyor of choice with many of the larger clients on project rollouts.